Do you feel like you haven’t found your calling? 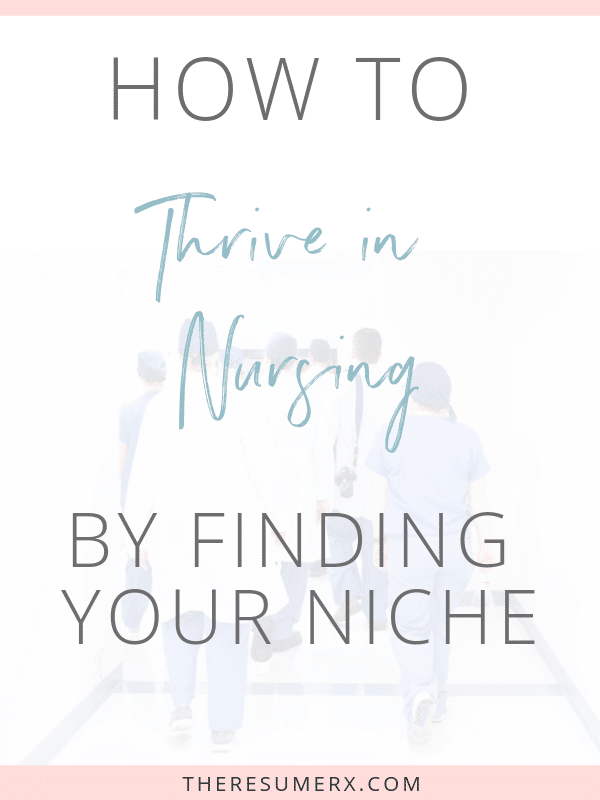 Perhaps you feel burnt out because you haven’t found your niche? Or maybe you’re about to graduate as a new nurse and you find yourself putting your hands up saying, “I don’t know what type of nurse to be!”. Luckily, there are infinite options when it comes to picking a nursing career that’s right for you! Nursing as a career is very diverse, and there are many options to choose from. You’re sitting at your school desk listening to your nursing instructor give her last lecture. Graduation is only three weeks away, and your palms are sweaty just thinking about picking a specialty. Nursing school cemented your desire to be a nurse but you just can’t seem to narrow it down. Or maybe you’ve been in your nursing niche for a couple of years and you’re finding yourself sitting in your car, counting down the minutes before you have to force yourself inside and clock in. That is just not sustainable. You aren’t alone. Try not to worry about changing specialties. It’s perfectly normal to want an adjustment. Here are some easy steps you can use to make sure you pick the right niche. Chances are you have multiple interests. Maybe you worked on an Ortho unit as a nurse tech but have real-life experience helping your brother through depression and developed a passion for Psych nursing. Maybe you love technology and find that a job in Nursing Informatics might be for you. Do I have any special skills? Do I have any other education, degrees or training under my belt? What would I do if money wasn’t an issue? What are the topics I like to read about? Once you have a good list of your interests, take note of any recurring themes you may notice. If you have had a few different RN jobs before, then try and pick out which parts you liked best about each of them. This is where you need to do a self-assessment— take stock of your strengths and weaknesses. Be honest with yourself. What do you need to work on? What are you good at doing? Are you really good at staying calm in super stressful situations? Or do you have a knack for communicating with families? Patient Engagement: How much contact do you want to have with the patients you will be caring for? Some jobs have high patient interaction while others have little to none. Personality Type: Are you an introvert or an extrovert? Are you adventurous? Do you like to try new things? Education Requirements: Are you willing to go back to school? If you would like to be an NP but don’t want to do any more schooling, that path might not be the best one for you. 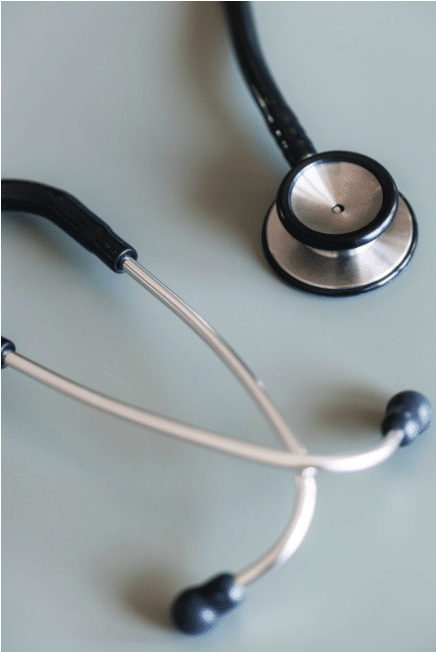 Job Setting: Nurses work in all varieties of settings such as hospitals, outpatient surgery centers, doctors offices, clinics, home care and some even work at home. What kind of population will you be working with at each of these different settings? Pay: How much money do you want to make a year? What is your goal as far as finances go? Are you your family’s main provider? In order to know what specialty you’re going into, you need to know yourself. This sounds simple, but it can be tough in your busy life to take a second and just listen to what your intuition is telling you. Meditation and journaling are great for this. Try to take 5 minutes to sit in silence. Listen to your breath, feel it enter and leave your chest. Focus on your body and the way it feels. This may seem like a silly little task but practicing daily mediation will give you more access to what is really going on in your mind. When it comes to picking your career path — tuning out noise from others is essential. Your spouse, partner, parents, friends, and siblings might mean well but at the end of the day… you are the one who has to go to work at your job. Outside voices will only make this process harder for you. What are your greatest strengths and weaknesses? Describe a time your strengths served you well. Describe a time your weaknesses held you back. Today is your first day at your dream job. You’re so excited you can barely hold it in. When you get to work, you take a couple minutes to look around and soak it in. You can’t believe you’re actually working this job. Where are you? Why is this job so important to you? When you think about your future, what do you look forward to the most? Now comes the time to make your decision and put it into action! Don’t be afraid to stray from the norm and try new things. Believe in yourself and remember why you chose to get into nursing in the first place. Shadowing other nurses in areas you are interested in, is a huge help in deciding what road to go down. While you are shadowing, make sure to take note of the environment. Do the nurses seem happy working there? How are problematic situations handled? How does management interact with the staff? What are their favorite things about working in that setting? What types of skills are necessary for succeeding in this job? What advice do you have for someone considering this job field? 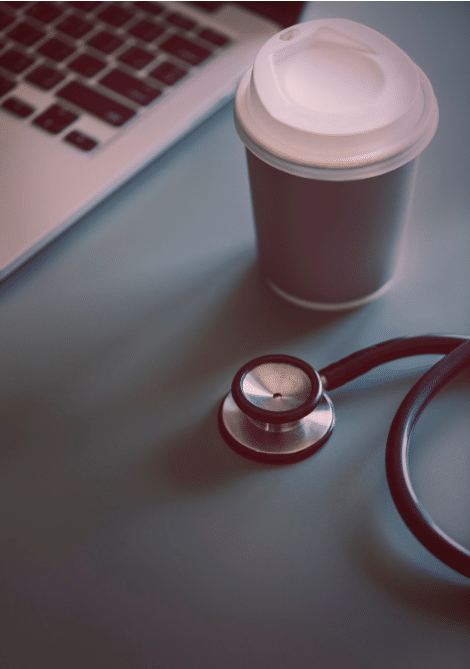 What is the nurse retention rate? Remember no matter what you do, you’re making a difference in the world! If you’ve decided on a nursing specialty but you don’t know where to start— head on over to the Services page to kick off your new nursing journey. You’ll find budget-friendly résumé templates and custom services designed to make you stand out from the crowd.